Chicago isn’t only one of the most entertaining cities of the world, it’s one of the most historic. Now it might not have the roots that many cities on the East Coast do—Boston, Philly or New York—but its history is colorful and important. Best known for its wilder years of prohibition, this is a great city to take a historic pub crawl in. And if you’re going to make a historic pub crawl in Chicago, you’ve got to hit the speakeasies. Here are three of the best historic speakeasies in all of Chicago. Though the building dates from 1870 the real history started in 1921 when an Italian restaurant by the name of The Heron Orleans replaced the grocery store and when the owner passed it on to his kids they did like every entrepreneur of the time and opened a speak-easy downstairs. At some point in time, it is unclear if it was during prohibition or after, the name was changed to The Green Door Tavern, named after its green door and entrance. At the time and during most of prohibition a green door represented a speak-easy and a place one could find alcohol and other illegal forms of entertainment such as gambling. New York City is one of the best bar cities in the world, hands down. 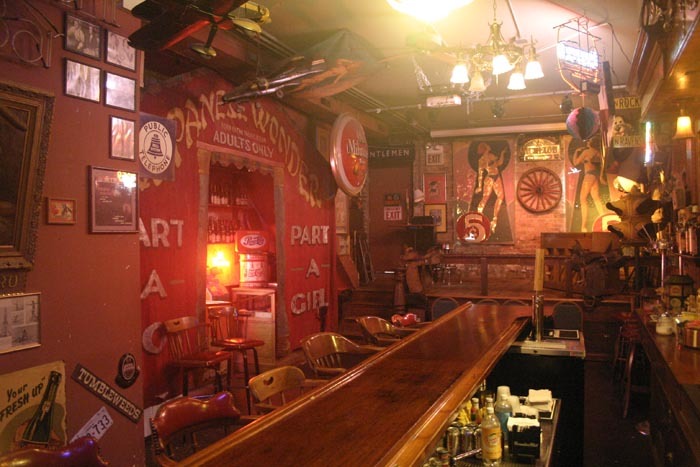 And when it comes to historic bars, New York City has more than its fair share. 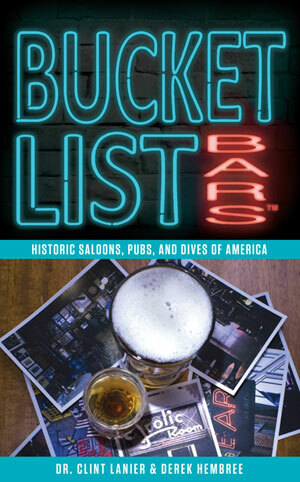 In fact if you wanted to do a historic bar crawl, this may be the best city to do it in. 1. 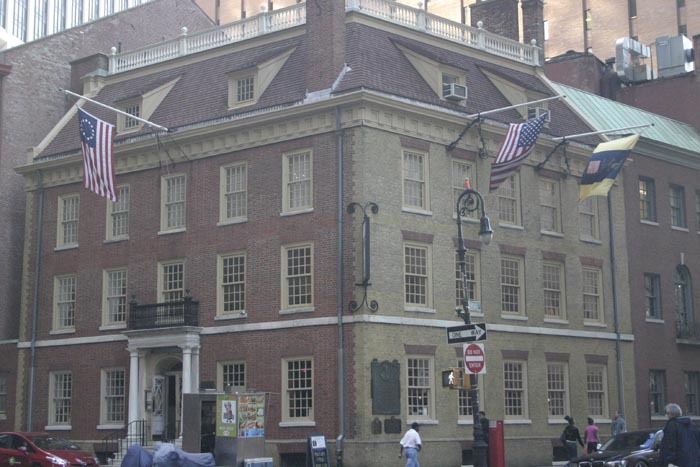 The oldest bar in New York City is Fraunces Tavern. 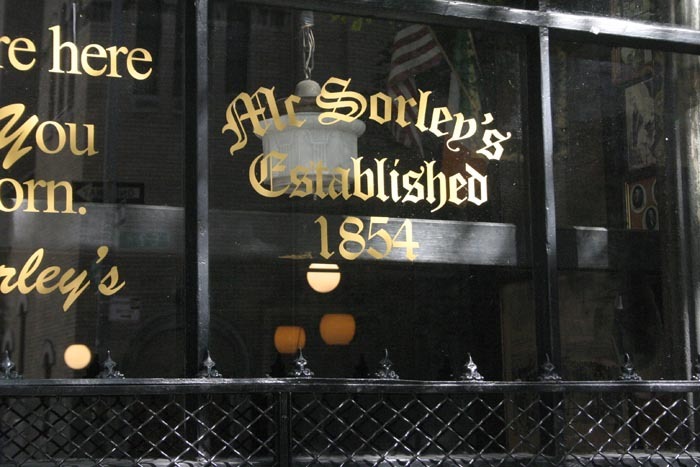 Located at 54 Pearl Street in New York City, this place is both a bar/restaurant and a museum, both honoring the tradition of taverns in New York City. The tavern was originally opened in 1762 as the Queen's Head Tavern by Samuel Fraunces, a black tavern-keeper from the Carribean. It immediately became one of the most popular taverns in town, and was especially popular with area patriots. 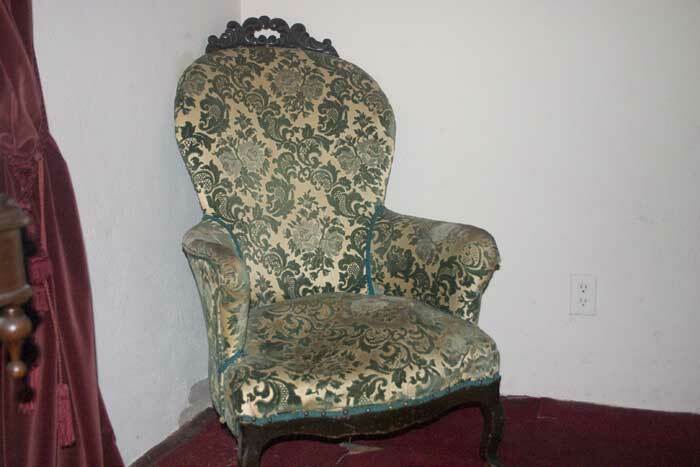 George Washington was one of its most famous patrons, and in fact he partied here on more than one occasion. True, the tavern did take a few breaks between its days as a harbor for revolutionaries, but a fact is a fact: it is the oldest bar in the City of New York. This halloween, do something different. Go get a drink in a haunted bar. Where better to tie one on than somewhere you can also listen for strange noises. And even if you hear them, you'll always wonder if it was the booze or the spirits (meaning ghosts, not hooch). For the past six months we've been filming historical bars around the United States, and in that time we've heard a lot of ghost stories in the places we've filmed. But, the following interviews are from those that we felt were particularly strong. 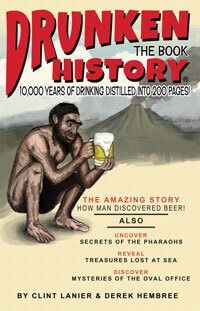 If you're in the area, go by and drink enough to believe it yourself.